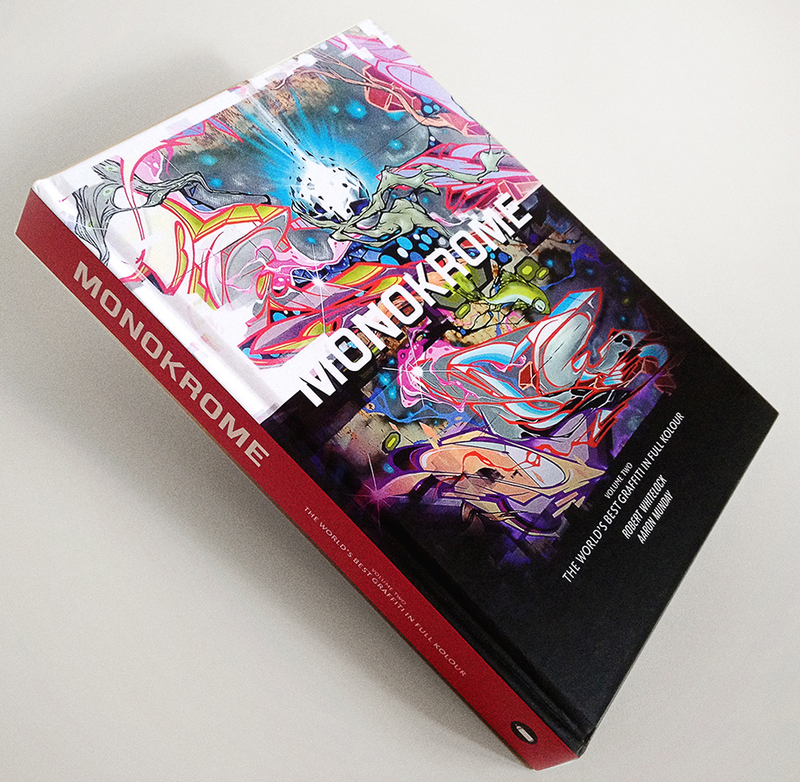 The guys over at Monokrome have just released a brand new book, ‘MONOKROME: The World’s Best Graffiti in Full Kolour’. 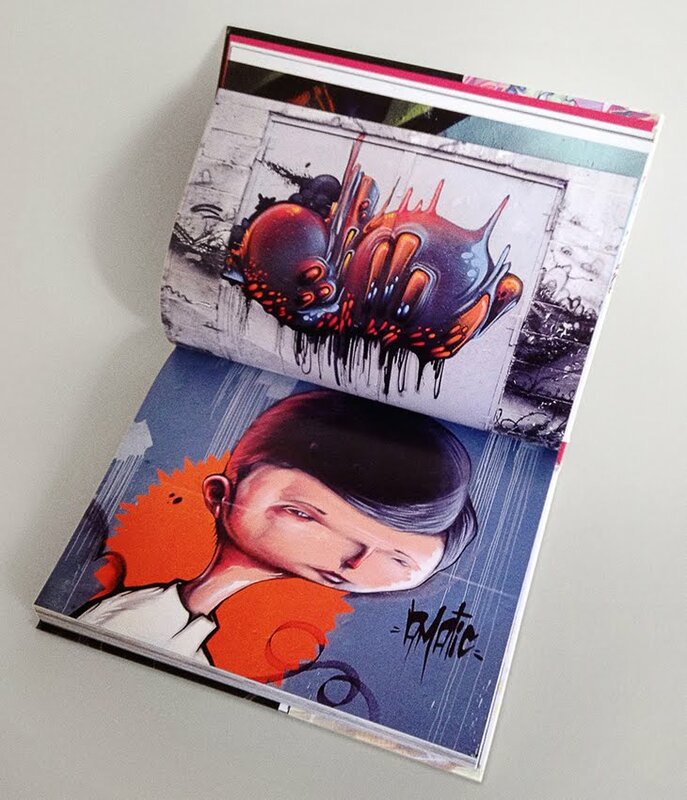 THe new book features 33 world class graffiti writers form all over the globe, including REMIROUGH, DOES, CODAK, MR WANY, ELSE, TILT, KOFIE, EAZ1, HUSH, PEETA, SHOK1, AZEK, JEROO, SUIKO, INKFETISH, ESTRIA, BATES, ASKE, AMATIC along with interviews and write ups on all of them. 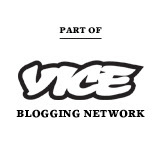 Written and compiled by old school UK writer Robert CUTE Whitelock, the new book features over 500 photos of previously unpublished work from all of the featured artists. The book can be purchased online from the Monokrome website here.